Want to learn how to make custom gift cards for your business? We 100% promise by the end of reading this blog post you will know exactly how to make more money by selling custom gift cards. There is something important you must know before you go to make your custom gift cards. You probably are looking at sites that sell gift cards that will be delivered to you. STOP and pay attention to this. Custom gift cards can be created digitally and sold via e-mail. You are simply wasting your money with plastic gift cards. Let’s learn how to create custom egift cards! Your first step is to sign up with an eGiftcard Platform. This is how you will make and sell your custom gift cards. It’s very easy to set up and takes minutes. 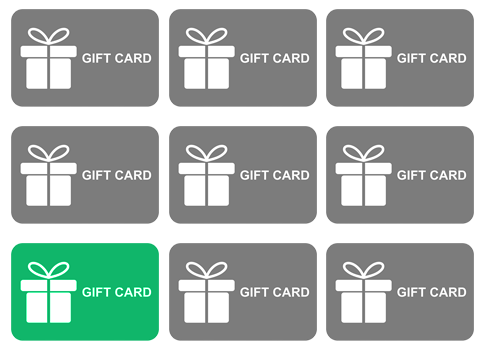 If you haven’t signed up for an eGift Card Platform yet, bookmark this article or start now here in a new tab. 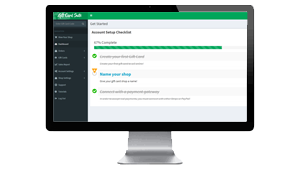 At this point you have set up with Giftcard Suite so you can begin to make your custom gift cards. Why should you fit in when you can stand out with custom gift cards? It is a must to have a branded egift card, but it is also important to create custom gift cards too. Custom gift cards can have unique designs that will grab your customer’s eye. If you are a female you will most likely buy the pink or purple colored deodorant stick. If you are a male you will probably purchase the blue or black colored deodorant bar. This is because the feminine colors stand out to females. So, if you are looking to sell to girls and women then this is how you can make custom gift cards to stand out to them. Likewise, if you are selling egift cards to boys or men the more masculine colors will grab their attention. When we say stand out, we don’t just mean stand out to be different. Stand out to appeal to your target audience. 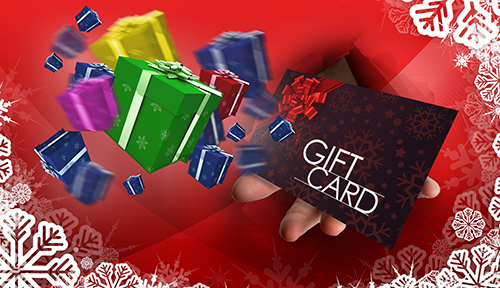 During the holidays is when egift cards sell the most! Take advantage of this by appealing to the holidays that your target audience celebrates! Custom gift cards are perfect last-minute gifts. With holidays, birthdays and special events taking place year round it’s a no brainer to create custom gift cards. The most important thing to remember is to acknowledge what your target audience celebrates. When you have the ability to make custom gift cards you make them special. You can even personalize them for your target audience. One of the most valuable actionable tips I can give you is to make custom gift cards for specific products or services. People buying gift cards may want to give more than just money to spend for your business. They might also want to buy their recipient an experience. 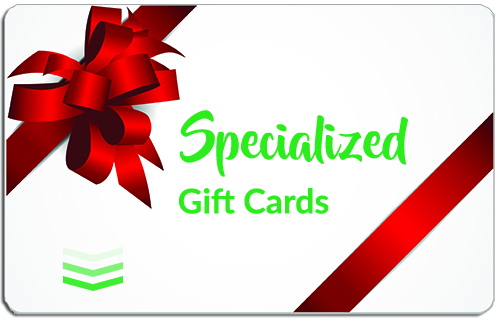 If you own a massage therapy and wellness spa, offer custom gift cards tailored to different types of massage therapy. If you own a fashion boutique, make custom gift cards for specific apparel or accessories. I feel like you get the point. Specializing your custom gift card makes its more profitable. Want to learn the best ideas for promotion. Create custom gift cards and you will sell dramatically more than without. For example, we know you will offer 20% off a specific item or service. You may offer a buy one, get one free coupon. To get people moving you may add an expiration date to your coupon. These are all great, but coupons are not the most effective online promotions. 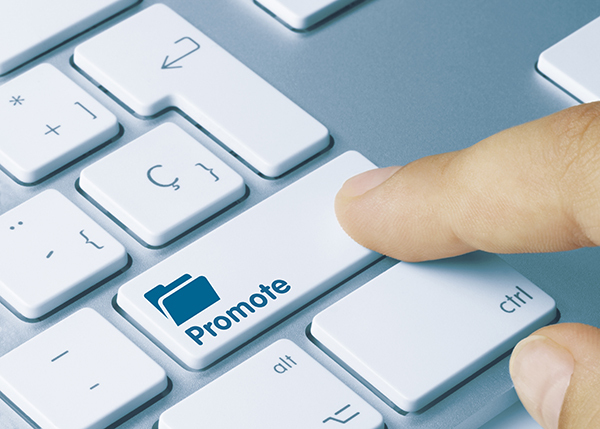 Want to know the BEST online promotion for your business? 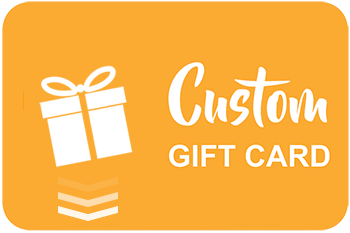 Instead of giving your customer coupons, give them custom gift cards. You may think why would I want to give away money for free? This is a good question, but you are wasting time and losing money by not offering custom gift cards as an online promotion. I want YOU to ask yourself something. What would you be more likely to redeem? A 20% off coupon or a $20 gift card? The answer is obvious. It’s the $20-dollar gift card. That’s because gift cards have a much higher valuable asset than a coupon. Coupons you can throw away in the trash with no remorse. How would you feel if you threw a $20 gift card in the garbage? Did you feel something? I am sure you did. We will more of what we lose then what we gain. The fact is we see gift cards as real value and coupons as partial value. Make custom gift card and implement them into an online promotion and watch your sales sky rocket!